Intentions, a photo by deZengo on Flickr. OM Times October 2012, a photo by deZengo on Flickr. 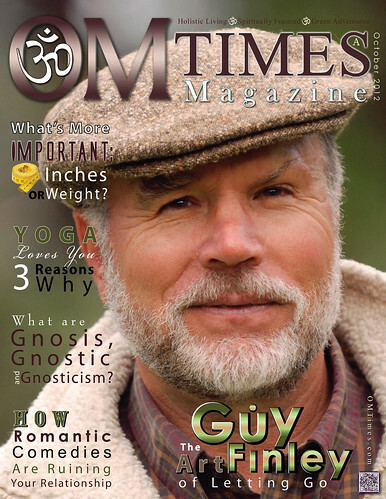 OM Times is very excited to have Guy Finley on the cover! articles, fine arts, and social commentary; OM Times is a new vehicle that can accelerate ideas, images and concepts, and project them to center stage. consumers who create demand for your brand name. thought-provoking articles and stories that reflects the heart and soul of the Holistic communities, and a selective, optimistic and Spiritual Activist editorial perspective. could be defined as an assortment of intelligent, funny, and penetrating voices inside and out of the Holistic community. In every issue, the reader will find a signature merge of culture, art, spirituality, politics, holistic healing, and inspirational wisdom in a variety of deeply distinctive approaches, senses of humor, levels of reporting, and different ways of looking at life. *All posts within this Community Network are deemed to be submissions for consideration for publication in OM Times Magazine in its various formats. OM Times September 2012 – C / Michael Losier, a photo by deZengo on Flickr. This edition, OM Times is honored to have the Michael Losier on the cover of OM Times Magazine. 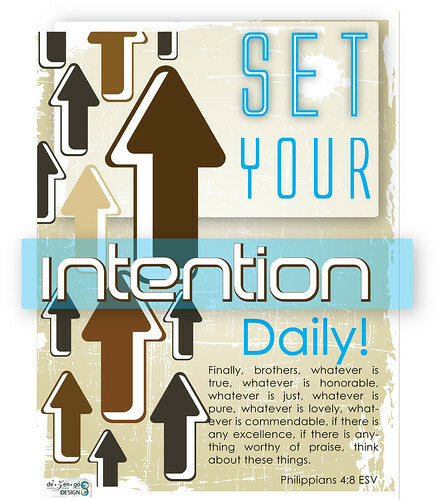 Michael Losier is an international best-selling author whom Oprah has deemed the “How-To Guy” of Law of Attraction. His first book “Law of Attraction: The Science of Attracting More of What You Want and Less of What You Don’t” is available in 28 languages around the world and has been the #1 self-help book in many countries including, recently, in Iran. 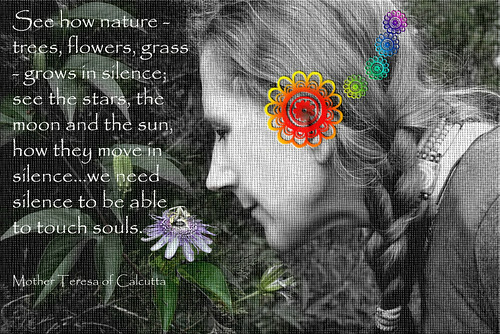 OM Times is a Holistic Green eZine with a Spiritual, Self-growth perspective for the Conscious Community. OM Times was created to share new ways of thinking to promote Healing on personal, community and global levels; and to bring attention to the individuals and organizations that are making a difference. OM Times: The Cutting Edge of the Conscious Community. The S.W.A.T. Institute”s “Business Behind the Business Program” — will teach you everything you need to master the business side of turning your passion into profits; and it is now available to every woman who needs help launching and growing her unique brand/business. 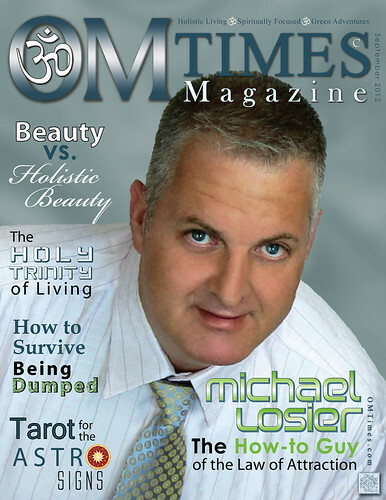 OM Times is very excited to have Michael Losier on the cover! BeeSafe™ Daily Tip No. 4, a photo by deZengo on Flickr. Improvements in technology will continue to help bring accident numbers down, but the bottom line remains that most car accidents are the result of human error. 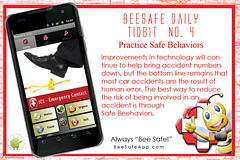 The best way to reduce the risk of being involved in an accident is to practice safe driving behaviors. Mirror, mirror on the wall.., a photo by deZengo on Flickr. 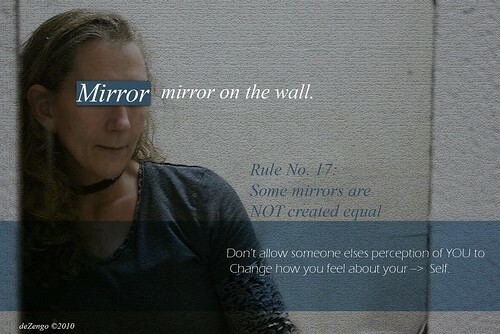 Some mirrors are NOT created equal. Don’t allow someone else’s perception of YOU to Change how you feel about your –> SELF!